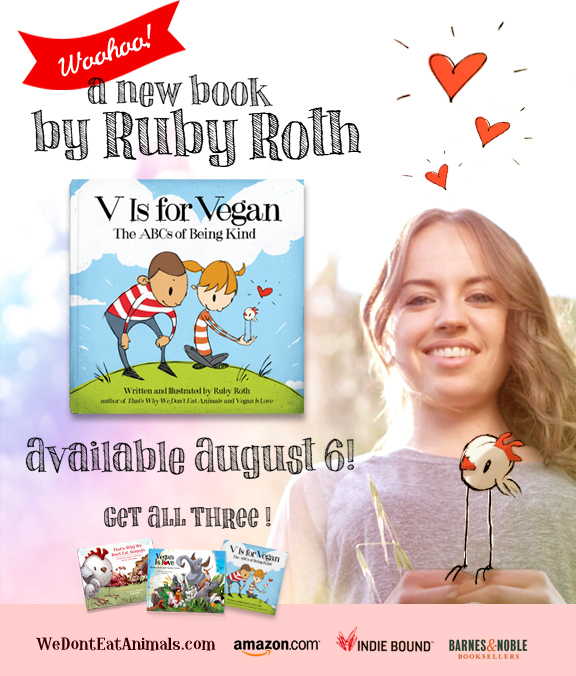 Join us for this fascinating interview with the internationally recognized vegan children’s book author, Ruby Roth. Featured on CNN, FOX, NBC’s Today Show, and other major media outlets, Ruby has received international attention for her sensitive, yet frank advocacy of veganism. We loved her first two books, “That’s Why We Don’t Eat Animals” and “Vegan is Love”, and are now eager to find out what she’s up to next! VP: Do you think your books, in addition to teaching compassion, will inspire kids to become vegan? RR: Yes! I believe when we speak frankly to children and give them the information they need to make educated choices, they choose wisely. There has to be support at home, but when there is, I think it only takes but a little bit of guidance to get kids on board with the vegan lifestyle. Everything about veganism makes perfect, logical sense to kids. VP: What do you say to people who think your books are not appropriate for children? RR: If it’s too scary to talk about meat and dairy, it’s definitely too scary to eat it! VP: Tell us about your latest book. RR: I’m so excited to share! 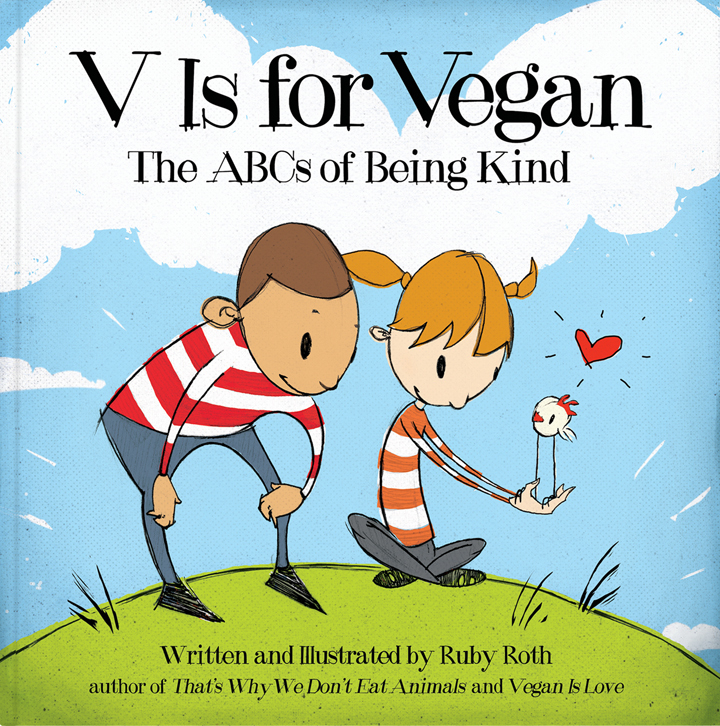 V Is for Vegan: The ABCs of Being Kind is a prequel of sorts to my first two books—for the youngest of herbivores in this growing demographic. It’s a bright, colorful, funny, rhyming book that covers the major vegan food groups, a couple “non-food” groups, and some other important life-lessons about protecting animals and the environment. It’s veganism in 26 sentences! Whether you’ve got kids or not, it’s a great novelty item to have around for curious passers-by—on your coffee table, in your office, on your desk, or in your waiting room. VP: What have you found are some of the most common questions that children have after being read your books? RR: If you want to see a kid light up with questions and ideas of their own, read these books! They offer an opportunity to engage a kid in wonderfully meaningful conversation. A lot of kids, for example, question why their friends and relatives still eat animals when it’s so detrimental on many levels. I love these discussions! I tell them that a lot of adults don’t know what these kids know—and some do, but they don’t care! And that’s why it’s so important that they care and share what they know and never stop loving as they get older. For many other kids, my books spark an inspiration to act. Suddenly, kids want to share a related story because they’re connecting the dots, they want to share the book with their classmates, they make posters and start folders of information. I’ve witnessed all of these things and it gives me tremendous faith in the future. VP: What has been the general response from parents’ experience of reading your books to their kids? VP: Your artwork is amazing. Was it a challenge to make illustrations of difficult imagery that kids would be able to relate to? RR: Thank you! My approach is to paint an honest picture, but not to overwhelm. Many of my paintings are serious, but are nothing compared to what the books would have been if I had used photos instead of illustrations. Instead, I balance dark subjects with simplified shapes and pretty colors to soften the emotional load. VP: Are there any particular children’s books that you loved or felt inspired by when you were young? RR: I LOVED books from an early age. I had so many favorites that are still on my bookshelf today: Ferdinand, The Cucumber Princess, Dandelion, Caps for Sale, The Five Chinese Brothers, everything by so many others. The imagery is marked indelibly in my mind. VP: What is your all-time favorite book? RR: One of my favorite children’s books of all time is still Ferdinand. It lives on my nightstand. Between the simple, beautiful words and the black and white ink illustrations, it is a perfect specimen that transcends the decades passed since its creation. It will always be inspiring and artistically humbling for me. Ruby Roth is an author-illustrator and activist living in Los Angeles. 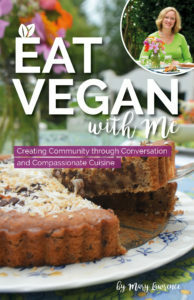 A vegan since 2003, she was teaching art in an after-school program when the children’s interest in healthy foods and veganism first inspired her to write her first book in 2009. Featured on CNN, FOX, NBC’s Today Show, and other major media outlets, Roth has received international attention for her sensitive, yet frank advocacy of a vegan diet and lifestyle. 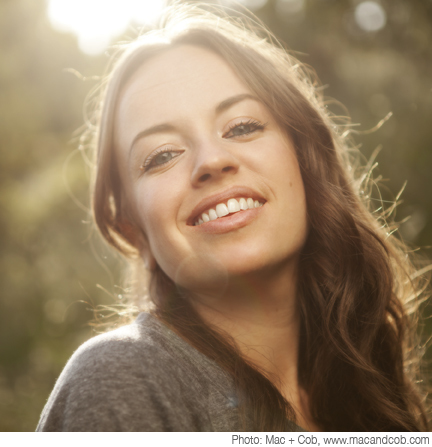 Complementing her degrees in art and American Studies, she has researched animal agriculture, health, nutrition, and the benefits of a plant-based diet for nearly a decade. Roth has lived in Los Angeles, Kauai, and the Bay Area.